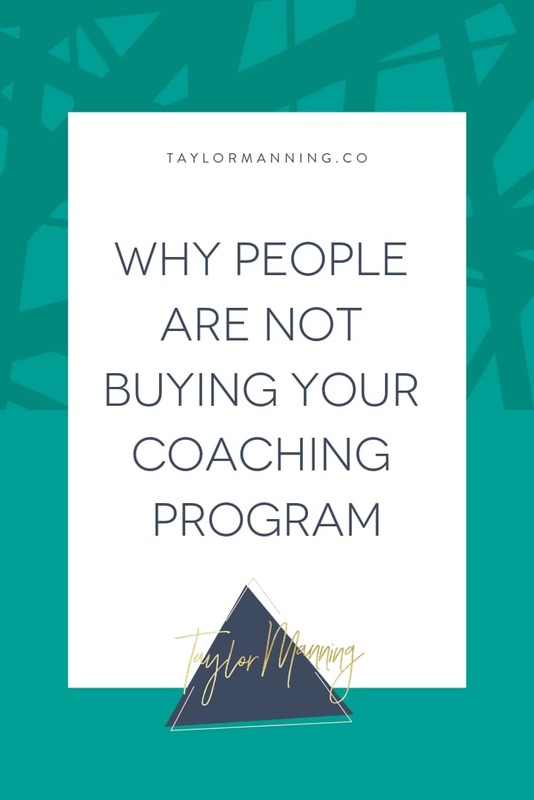 Have you just released a new coaching program? Or raised your rates? And now... NO ONE is buying?! Uh oh.... you better watch this to find out why. Running a successful and profitable online business is all about mastering the daily tasks that take the least amount of time and lead to the biggest results. Wondering what those tasks even are? I created my Daily To Do List PDF to show you the EXACT tasks I am doing every single day in my business (that just take a few hours) to create a multiple 6-figure coaching business. Grab Free 6-Figure To-Do List!